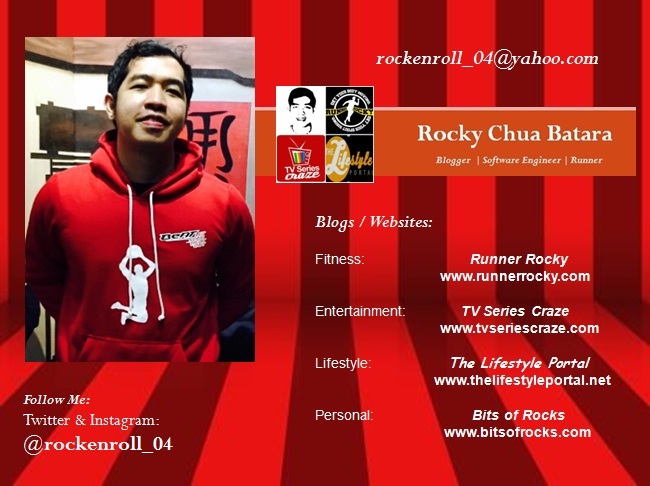 Should you have any questions, comments, or inquiries about this blog site, or about any posts, or you want to talk to the author of this blog, please don't hesitate to email me at rockenroll_04@yahoo.com. I am also open for Advertisement! Just send me an email if you want to advertise or post advertisements here in this blog. 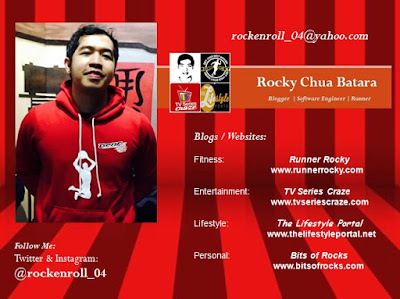 I am also open for Invitations in your upcoming events, presscons, product reviews, concert, or movie premieres. You may even exchange link with me. Post your comment in our Shoutout Box or write a message in our Live Chat or send me an email if you want to exchange links with me.